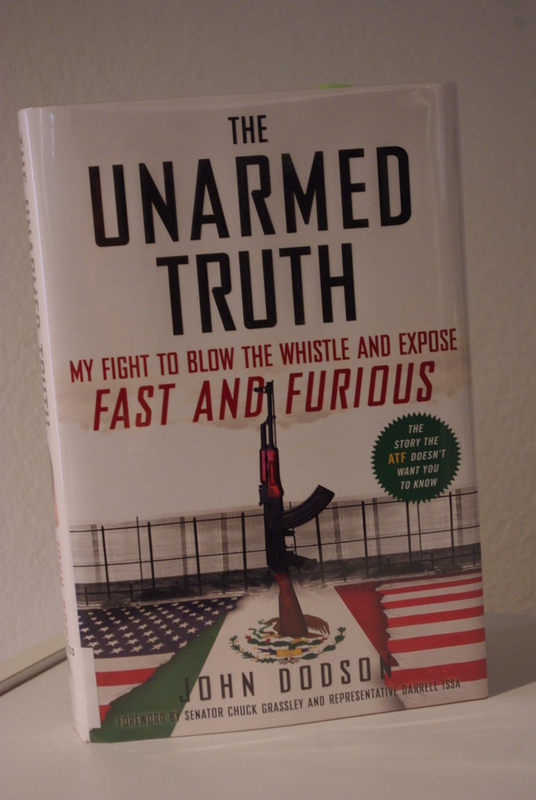 In The Unarmed Truth: My Fight to Blow the Whistle and Expose Fast and Furious, John Dodson, Alcohol, Tobacco and Firearms agent, law enforcement officer and Army veteran, writes in detail about his life and the details behind the ATF Operation Fast and Furious and how and why he blew the whistle on the operation. John Dodson exposes Operation Fast and Furious in The Unarmed Truth. 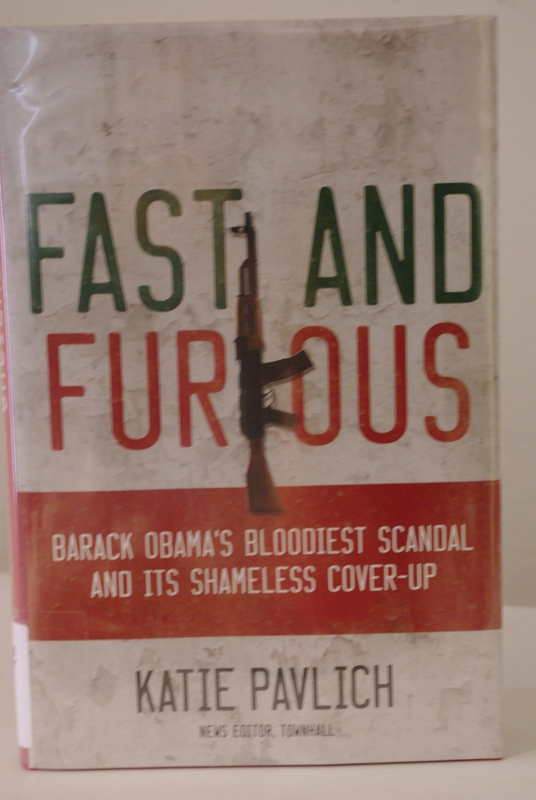 Even though the United States Department of Justice’s Bureau of Alcohol, Tobacco, Firearms and Explosives couldn’t keep track of the guns “walking” from the United States into Mexico, Katie Pavlich in her new book, “Fast and Furious: Barack Obama’s Bloodiest Scandal and Its Shameless Cover-up,” accurately tracks the timeline of the events of this disastrous and deadly operation. “Fast and Furious” follows the disastrous gunwalking operation.